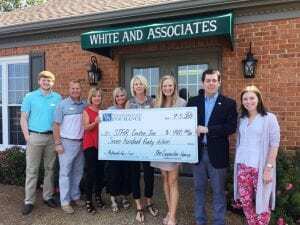 The White & Associates Insurance – Carpenter Agency is an independent insurance agency serving the Jackson, Tennessee area. 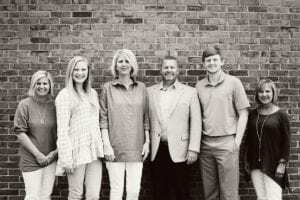 Since 1992, the agency has grown into a multi-line agency serving Madison and the surrounding counties of Carroll, Chester, Crockett, Gibson, Haywood, Hardeman and Henderson. 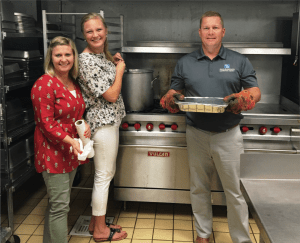 After spending the first 17 years of his career on the carrier side of insurance, Tim Carpenter was looking to find a way to better impact his local community as well as control his own future to a greater extent. Tim was fortunate to have the opportunity to partner with Larry White of White & Associates Insurance in Dyersburg, Tennessee. The Carpenter Agency’s experience and technology allows them to differentiate themselves in the Jackson area marketplace. The agency specializes in home, auto and business insurance as well as life and health insurance. To compliment the diverse insurance options they provide, Tim and the agency staff are constantly adding value added technology pieces that help their customers be more successful within their respective industries. Community involvement is an integral part of the Carpenter Agency culture. The team collectively have raised over $3,500 for local organizations important to them as a part of their Referrals for a Cause program. They also serve many local nonprofits including the Arise2 Read program, American Heart Association, Leadership Jackson and the American Cancer Society. In 2017, the White & Associates Insurance – Carpenter Agency was named the 28thBest Place to Work in the annual Best Places to Work in Insurance Program. The program recognizes employers for their outstanding performance in establishing workplaces where employees can thrive, enjoy their work and help their companies grow. Farmers Mutual of Tennessee values our relationship with the Carpenter Agency and appreciate their commitment to their customers. 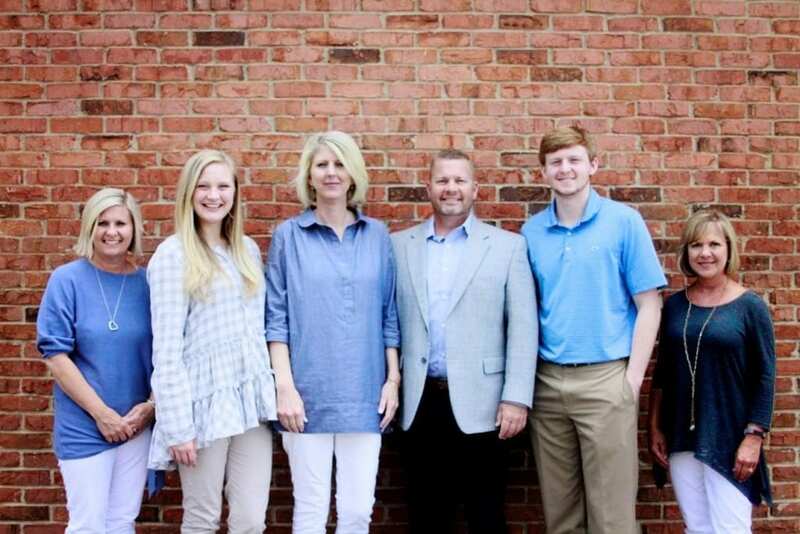 If you have insurance needs in the Jackson area, please give the friendly folks at the Carpenter Agency the opportunity to answer your questions and meet your insurance needs by calling 731.664.2700 or visiting their website at www.whiteandassociates.net/jackson-tn.